Survey Results Elucidate Question: Why Do Families Choose a Club? For the second consecutive year, SportsRecruits sent a survey to its members on club teams. 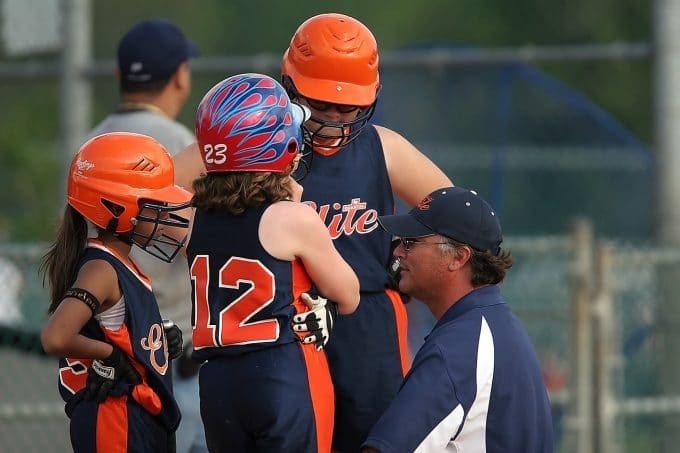 The goal was to gain insight into the thought processes of these families as they relate to their club sports experience, as well as expand on some of the things that were learned in the previous year. Student-athletes are often not motivated in the recruiting process until it reaches a critical stage. 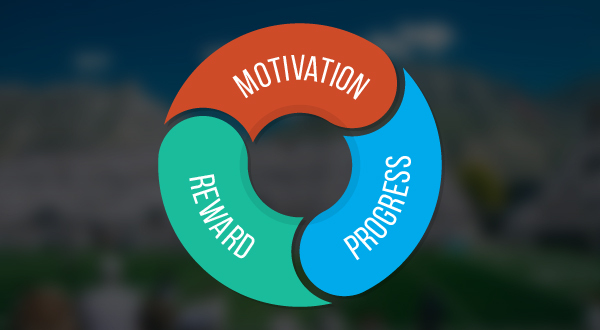 This paper will discuss three ways in which a club can motivate their players and thus alleviate one of the large pain points involved in the process. Many times, we are asked how our platform helps club staffers and student-athletes work together. The Cliff’s notes: Student-athletes and club staffers utilize their own set of tools, working in conjunction to optimize their time and maximize their outreach. Here is how the ideal meeting between families and clubs looks. 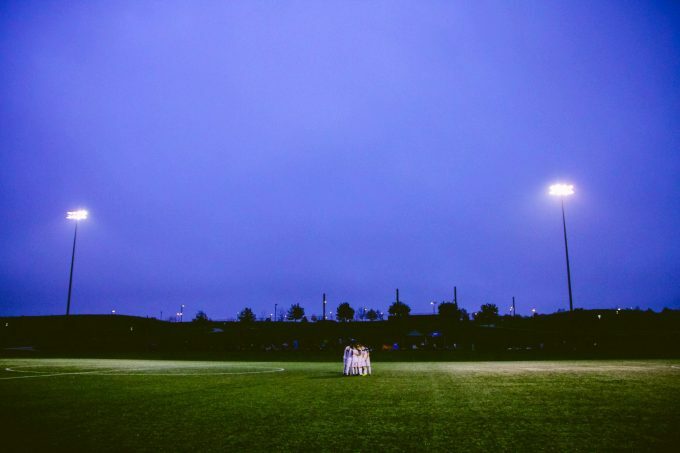 Recently, SportsRecruits sent a 10-question survey to its members on club teams with the goal of gaining insight into the thought processes of these families as they relate to their club sports experience. Here are five of the takeaways and trends for your club, complete with results and our analysis.